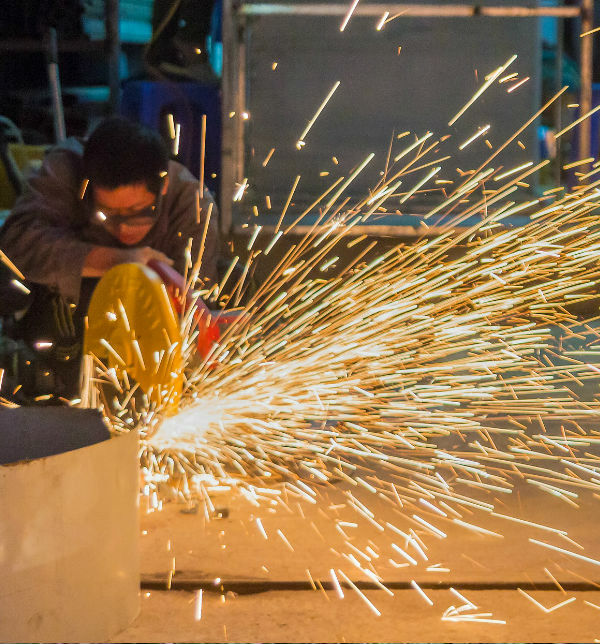 With the challenges of urban renewal and demographic transformation, Capital Insight has provided extensive support and expertise to the education sector to prepare for changing service needs. We have developed business cases, economic and financial appraisals, feasibility studies, as well as asset strategic plans to ensure education facilities and services are located in the right locations to match demand. 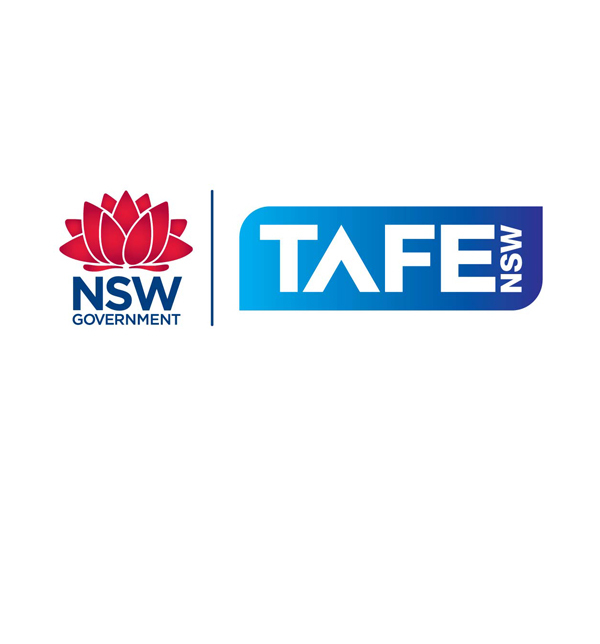 We have also supported the TAFE sector to identify changing industry needs, and to match training standards and locations to meet those needs, while guiding the Institutes on reviewing how they operate in a new and highly competitive vocational education and training environment. Capital Insight has been highly successful in supporting engagements through Gateway and securing the necessary funds to progress the project. Developed a streamlined and standardised financial analysis tool for the 10 Institutes across NSW, incorporating extensive stakeholder input, best practice research and NSW Treasury and interjurisdictional standards. 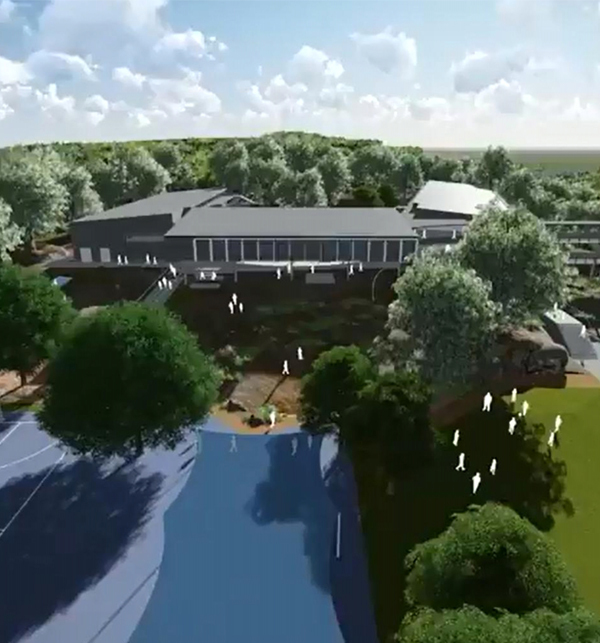 Supported DEC to develop a business case and appraisal that demonstrated the service need and value in developing a new primary school in Parramatta to meet the significant future demand for education in the region. business case, economic and financial appraisal and review to successfully gaining funding for the proposed consolidation and rationalisation of the Engineering service across the South West Sydney Institute. “Capital Insight provided quality service through the project with representatives contributing positively to all stages of the process. 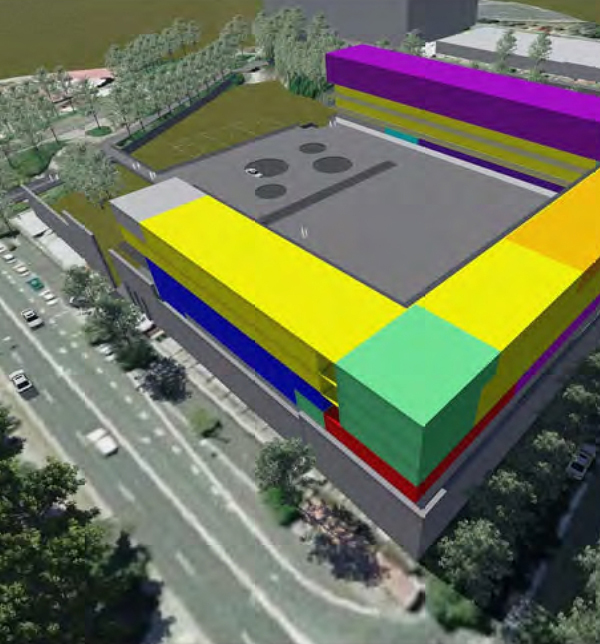 Supported DEC through the business case process and Gateway Review of the proposed development of a new Ultimo PS, including strategic advice, an economic appraisal and value management study, with positive feedback received for the workshops and reports. 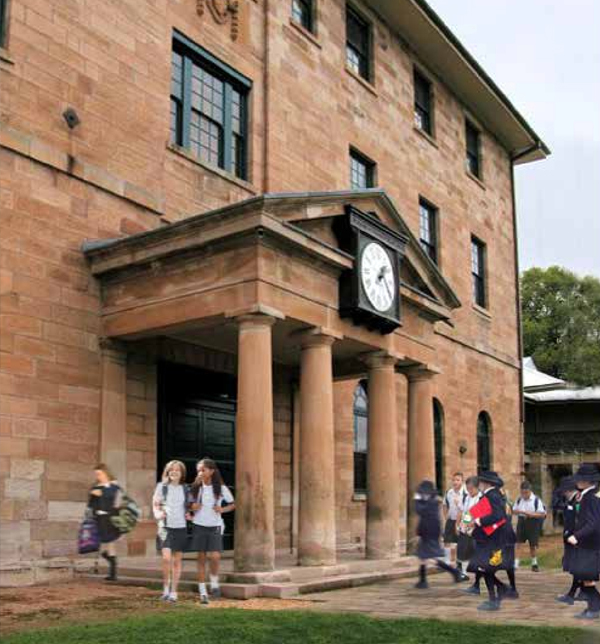 Delivered an economic appraisal and value management study for the proposed upgrade and expansion of Manly Vale Public School to meet anticipated enrolment growth in the region. 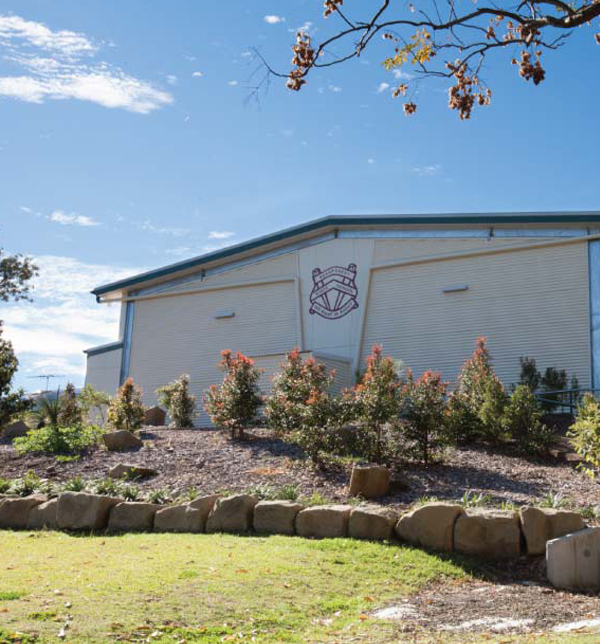 Project Manager to deliver twelve state schools in Queensland, as part of the Commonwealth Government's Building the Education Revolution (BER) Initiative Round 2 and Round 3. “Capital Insight coordinated and delivered a “green” PCG through the Gateway preparation, development and presentation phases with exceptional results”.